Cleaning up a mismanaged media archive is no small task. Doing it well will take time and effort. 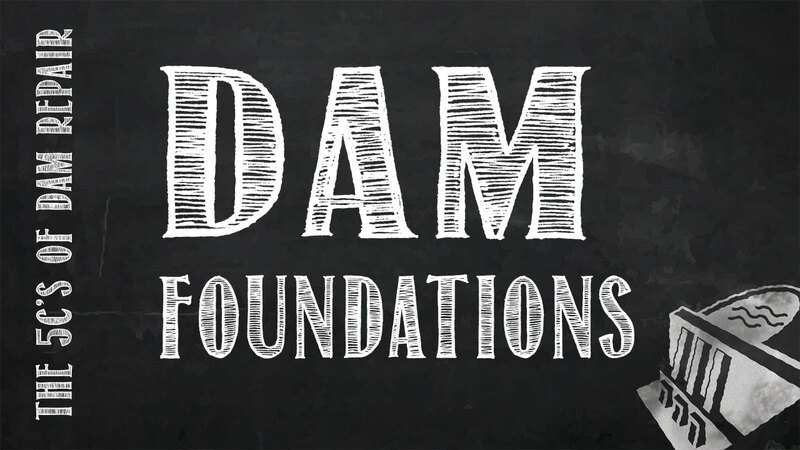 Before getting started, there are a few things to consider and several decisions to make to establish a sound Digital Asset Management (DAM) strategy. Become familiar with the following terms. They are regularly used in this guide. Field Drives: Mobile hard drives, USB thumb drives, or CF/SD cards used to capture media in the field. Office Drives: RAIDs, Drobos, NAS, bare hard drives and other large disk drives which remain in the office/studio and hold your media files in one or more locations. DAM Drive(s): The new, well-managed drive(s) that will result from following this process. Budget allowing, one should maintain two, mirrored DAM drives. Each DAM drive will contain one or more repositories. Repositories: Folders and subfolders, which reside on the DAM drive(s) and are designed to house specific sets/types of media. An archive is a specific type of repository containing media for which immediate access is not required. DAM Software: DAM software creates a database of media and related metadata. While all do more than simply store media, Apple Aperture, Apple iPhoto and Adobe Lightroom are all examples of DAM software used in this tutorial. Managed vs. Referenced: This refers to the two ways that DAM software can handle the media it catalogs. Managed media is physically contained within the DAM database and does not appear in the computer file system. Referenced media resides in the file system and the DAM database simply notes the location of the media in the file system. With this in mind, consider purchasing new field drives for any captures that may occur while your until your archive has been rebuilt. Building a new repository should be a one-time event. Done well, this new repository will form the foundation of a reliable DAM workflow going forward. Therefore, it is worth taking the time to do this well. That said, this process can be time intensive. Stopping and starting contributes to messy repositories in the first place. So, set aside time to complete the entire process or finish one step at a time, thereby creating a clean place to return to the process at a later date. Photographers are often pack rats and tend to hang on to outdated gear well beyond its usefulness. This is particularly true of our storage drives. Use this opportunity to upgrade your workflow for speed, clear media from old drives and then retire those drives. For example, when organizing my own media and preparing this guide, I took the opportunity to remove all Firewire 800 and USB 2 drives from my field drives rotation. This included upgrading my first generation Drobos to the new Thunderbolt 2/USB3 Drobo 5Ds. When finished, my entire workflow was built around Thunderbolt 2 and USB3. I kept one Lacie FW800 drive and related cables, but strictly for use as a client handoff drive if required. It sits on shelf and is not used in the field. All of my field drives are now Lacie Thunderbolt/USB3 drives. Also, I used this opportunity to shed my considerable collection of bare drive storage. This decision merits its own post. For now, suffice to say, building a new, clean repository prompted me to relegate bare drives to only the deepest of archival uses. All assets related to a project should be collected in that projects common folder. All source media (assets right from the camera or audio recorder) will be ingested into a DAM and post processed. Processed media should be organized and housed apart from source media. I used this process to move all of my still images from Aperture, iPhoto and the unmanaged file system into Adobe Lightroom which among other things, is a referenced DAM system. Because Lightroom references and does not store media, this process results in two sets of data, the referenced media files and the Lightroom Catalog (the DAM database). Lightrooms referenced asset management forces us to make a fundamental decision about how we design our repositories. On import into Lightroom, do we convert to DNG or not? Here are the impacts of either choice. Convert to DNG: Results in a larger repository but creates another layer of redundancy by separating source media and media to be processed. Do Not Convert to DNG: Results in a smaller repository but less redundancy. As a big fan of redundancy, I convert to DNG on import and eventually move all source media to an archive drive to save space on my DAM drives. This guide assumes you will do the same. If not, adjust accordingly. There are many perspectives on DAM and this little guide is only intended to get someone started. It outlines a workflow developed working with large video files, on-site renders and handoffs. Redundancy, data-protection and ease of client handoff are the cornerstones of this particular approach. Having said that, the reader may have constraints (e.g. budget, disk size, time) that may require this process to be modified. Do so freely. Work to understand the underlying principles and then adapt them to suit your needs.